Get a fuller picture of how these two models compare, and then take the Toyota sedan for a test drive near Palm Coast at Beaver Toyota in St. Augustine, FL. 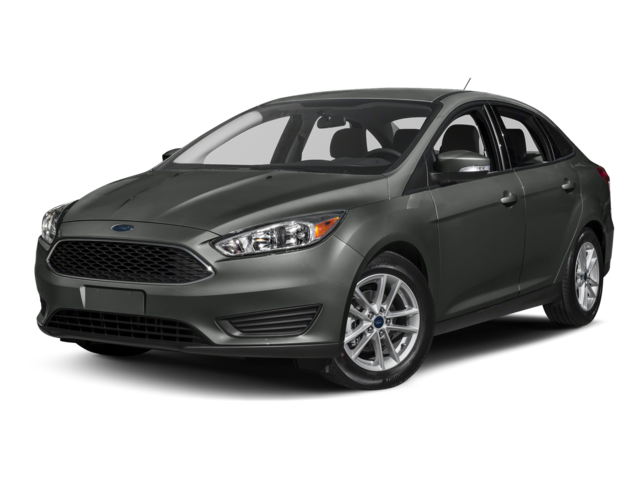 In fact, some of the features in the TSS-P package aren’t even offered on upper versions of the Ford Focus. 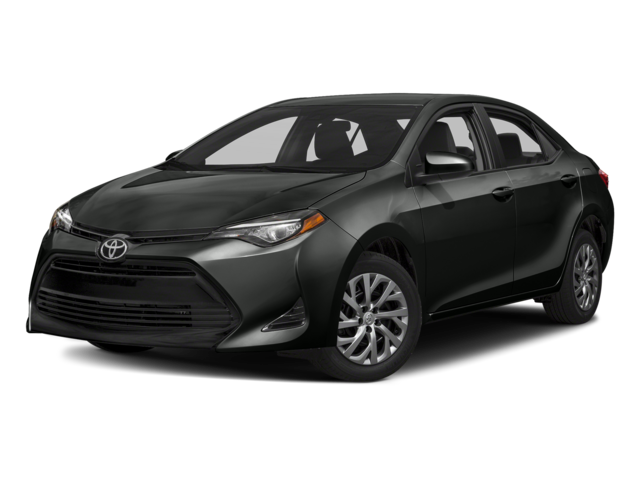 Whether you go with the 2018 Toyota Corolla or the 2018 Ford Focus, you’ll be getting a compact sedan with seating for up to five passengers. However, the Corolla gives you more room to seat those passengers, coming in with a total interior volume of 110.1 cubic feet of interior space compared to the Focus’ 103.2 cubic feet of interior space. Come see us seven days a week! If you have any questions, don’t hesitate to get in touch with us online or give us a call at (904) 863-8494, and our staff will be happy to assist you.